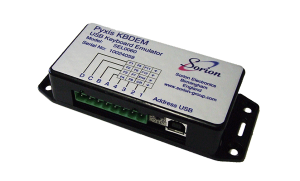 The Sorion Pyxis range of microprocessor peripherals have been specifically designed to provide those missing functions required in the delivery of real time control and data acquisition systems. All of which are available for purchase at our online store. 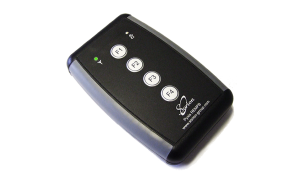 All of the Pyxis range of peripherals are based around a common core hardware design using the Microchip PIC processors. They run specifically written embedded real time code written in ‘C’. 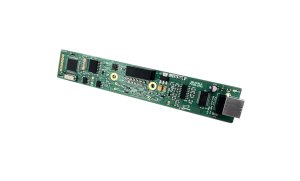 The Pyxis LPSC is a precision USB interface for controlling EA power supply units, and is designed to be used in the manufacture of test equipment. The Pyxis-P16IO is a USB to digital interface, providing 16 lines of real world digital I/O to a PC for system integration and control. 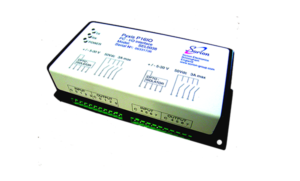 The Pyxis REMPB provides a wireless push-button input to the Pyxis KBDEM module and is designed to work in conjunction with the Pyxis KBDEM in an industrial type application. 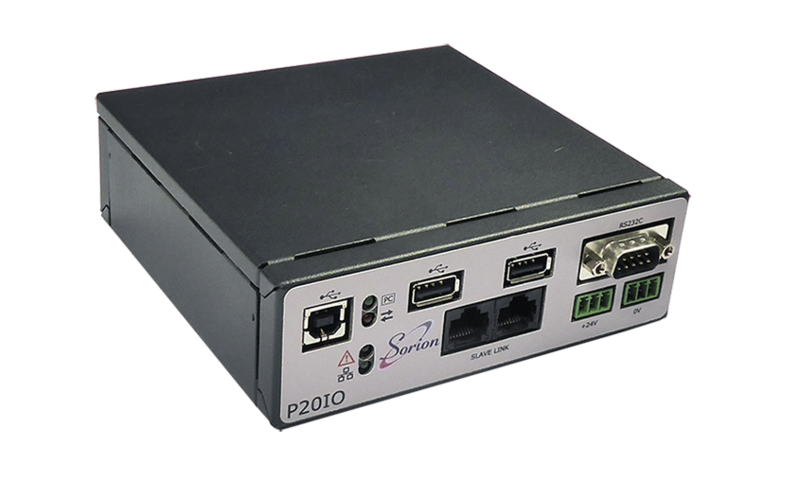 The Pyxis P20IO is our latest USB based interface with 20 lines of real world I/O, USB and serial ports and is designed to allow a PC system to provide interface and control functions.